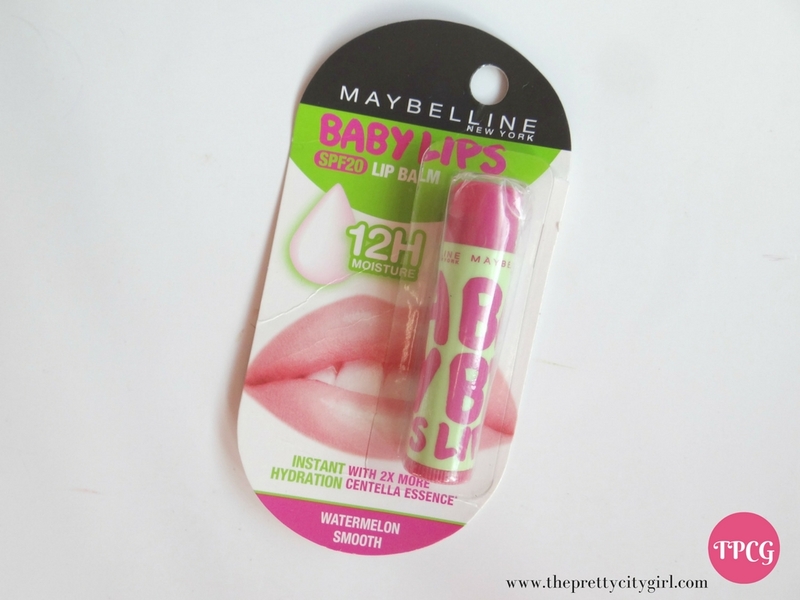 I had a great experience using Maybelline's Electro Pop Baby Lips balm. Yet again, I wanted a transparent one and I'm glad this time I got a cuter looking variant. 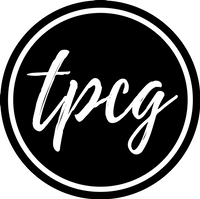 Read my review to know more about it! The packaging is an adorable combination of pink and pistachio green. Looks great to carry around and reapplying it once in between (and actually showing it off) is a wonderful feeling. The balm comes in the twist type lipstick kind of shape. Application is easy as you just have to twist the bottom. 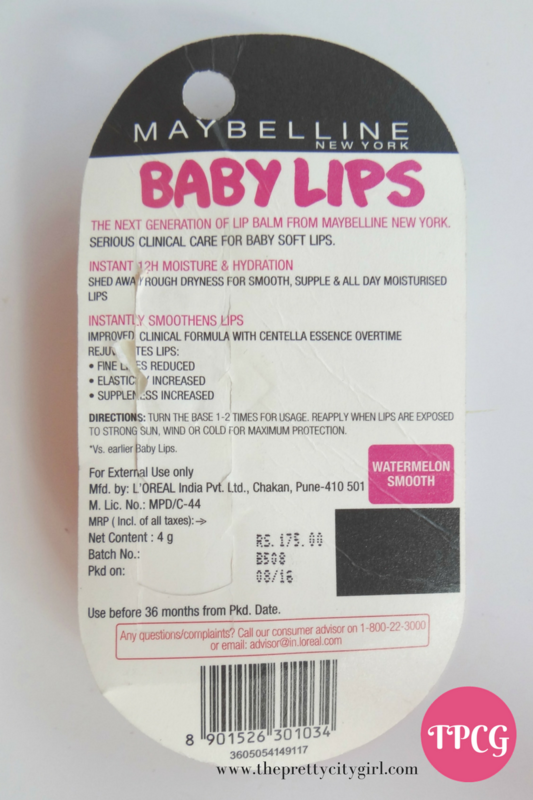 The balm is not too moist, so applying on the lips could be slightly troublesome. The product does not easily stick on the lips. 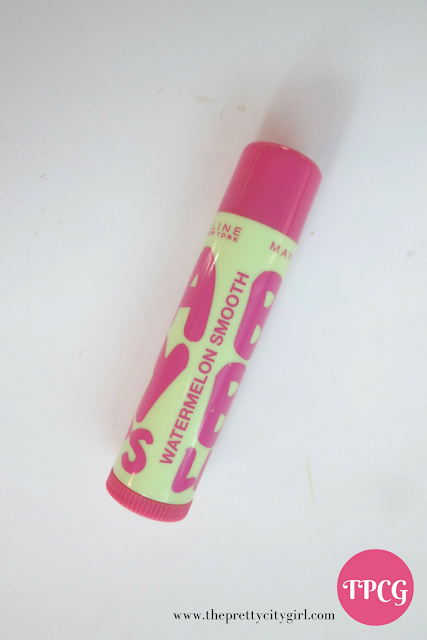 For the love of pink and watermelons, buy it. 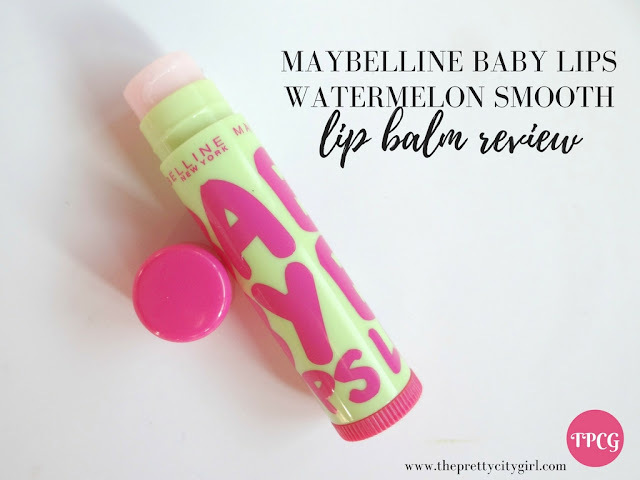 The fragrance is watermelon-like, the balm looks cute, small and easy to carry around. If you're looking for a transparent balm, this should be it. I'm just hoping I get this variant again. Because it seems like I'm trying different transparent balms. However, if ever I come across it, I'm buying it. Which lip balm are you currently using?